There are countless reasons you may need to rent a vehicle. You may want to go for a long weekend away and need a reliable and affordable car to get you there, or maybe you want to go out for a night in the city and would like to safely get home or maybe you need something elegant and chic to take car of your wedding day travels. Whatever your occasion, you can find the perfect limo rental in Milwaukee from LimoRes to meet your needs and the style of your event. There are a few occasions when you do not want to be responsible for driving and parking a car. Whether you are going on a bachelor or bachelorette night out and would like to enjoy the party or need something elegant to bring you to and from your wedding ceremony, Mad City Limo & Car Service has you covered. 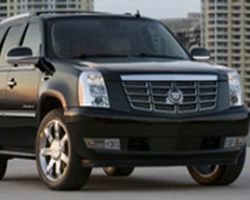 You can choose from their fleet, which includes luxury sedans, SUV’s, stretch limos, buses, and town cars. You will not have to worry about a thing when you rent one of these cars. Go Riteway offers a rental car experience for their clients. They not only provide them with a vehicle that suits their needs, but they also provide them with unbeatable service and industry knowledge. 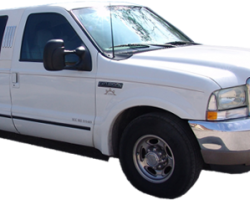 With over 50 years of experience, they know what you are looking for in your vehicle rental. The selection they offer is unbeatable. 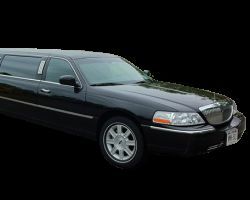 No other company in Wisconsin has limos, motorcoaches, school buses, vans, sedans, and luxury cars. Enjoy a beautiful and reliable ride from Go Riteway. 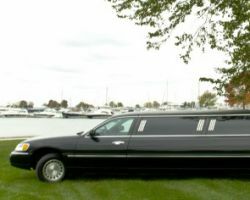 A traditional wedding is the perfect place for limo rentals in Milwaukee, WI, so you should rent something elegant and sophisticated like one of the vehicles from Milwaukee Limousines. This company offers more than limousines, but any kind of luxury travel option you could ever want or need. 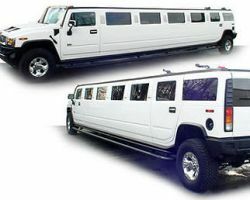 They have sedans, limos, vans, party buses, SUVs and more. You can choose one of these elegant options that Milwaukee Limousines offers that will exactly match the style of your wedding day. A formal event like a wedding is certainly no time to rent a stretch limo or town car, so reserve a classic car from Blackline Limousines to match the elegance of your day. You will have enough to worry about, so let this company take care of all of your travel needs. They will get you to the ceremony on time, bring you to the reception and take you away to your honeymoon. You will be able to relax and enjoy the celebration knowing the travel is taken care of. The long list of reviews for this Milwaukee limo service is nothing short of impressive. After seeing what they offer in their service it is easy to see why their past customers were completely satisfied with their transportation. While this company’s services do not come cheap, they are more than worth the prices stated. With a beautiful fleet of vehicles that will suit any style of travel, they should be the number one choice for any couple on their wedding day. 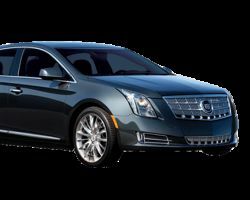 For anyone who has searched through the many limo companies looking for airport transportation, prom limos or classic wedding town cars, they will know the difficulty in finding a reputable and reliable service. Especially when it comes to choosing transportation for your big day, you shouldn’t take any risks. That is why Milwaukee Prime Limousine makes sure that each client feels completely at ease with every aspect of their service. They achieve this by having vehicles in prime condition and chauffeurs who are extremely well trained.